Our laser eye surgeon Nigel Morlet ACCREDITATINS MBBS(WA),FRANZCO FRACS is a third generation Western Australian Ophthalmologist with over 20 years of experience in refractive laser eye surgery. Dr. Nigel Morlet graduated Medicine from the University of Western Australia in 1981 and trained in Ophthalmology at Prince of Wales Hospital Sydney NSW under Professor Fred Hollows gaining his Fellowship of the Royal Australian College for Ophthalmologists and Fellowship of the Royal Australasian College of Surgeons in 1994. Further specialist training in corneal and external diseases was with a Fellowship at Moorfields Eye Hospital London and as a lecturer at the Institute of Ophthalmology, London. On return to Perth he was appointed as a Consultant Ophthalmologist at Royal Perth Hospital and joined the Western Eye Specialist Ophthalmology practice (established in 1920). Dr. Morlet specialises in Corneal and External diseases and Oculo-plastic surgery and is widely published in the area of ophthalmic infections and drugs. He was also one of the first Australians to be published on Excimer Laser Refractive Surgery and since 1993 has published a number of papers on Cataract and Refractive Surgery. He was awarded for Refractive Surgical Instrument Design with the Royal College of Surgeons – Worshipful Company of Cutlers Prize and has received over $3,000,000 in research grants including five NH & MRC project grants. 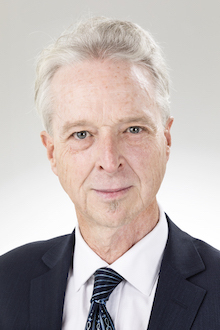 Dr. Morlet is still an active researcher, teacher and is a Clinical Associate Professor with the University of Western Australia school of Population Health as well as an Adjunct Associate Professor at Curtain University Department of Public Health. 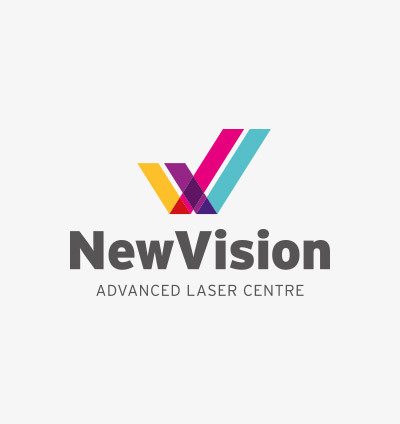 Dr. Morlet now provides his Refractive Surgery expertise with the establishment of the New Vision Advanced Laser Centre in Subiaco. CaLL US ON 9382 4455 TO ARRANGE A REFRACTIVE CONSULTATION WITH DR. MORLET.